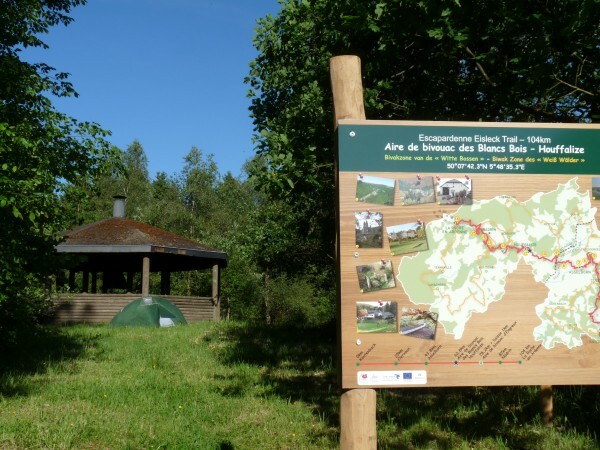 On this page, you can find some formulas of hiking with night(s) in bivouac on the Nature Park of the two Ourthes. 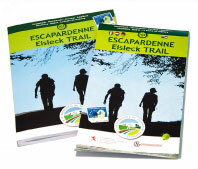 In addition to a description of the circuit (only in French or Dutch for the moment), it is possible to download GPS tracks to guide you for unmarking sections. Since July 3, 2018, the bivouac Engreux is definitely closed. While waiting for a new site, an alternative is possible at the campsite “au bout du monde” in Engreux (special price for “Trekkers”). Many thanks to bivakzone.be for sharing this information.